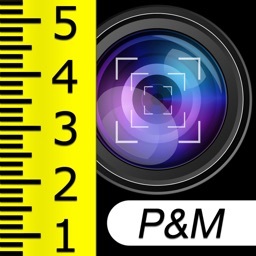 Measure anything your iPhone or iPad can take a picture of! RulerPhone has now been downloaded by *many hundreds of thousands* of iPhone, iPad, and iPod users! 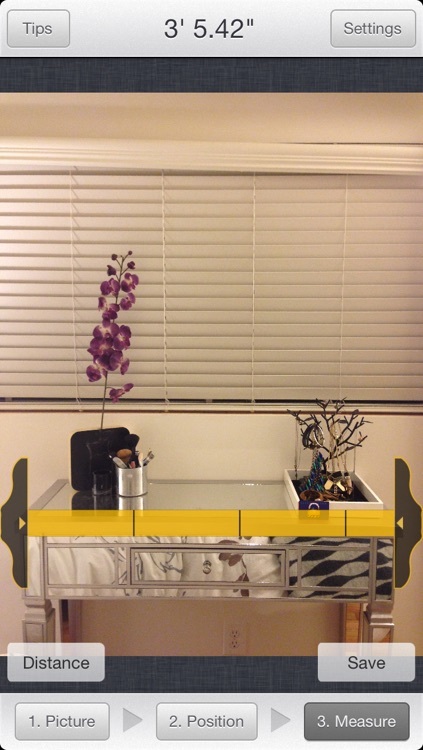 RulerPhone measures anything your iPhone can take a picture of. 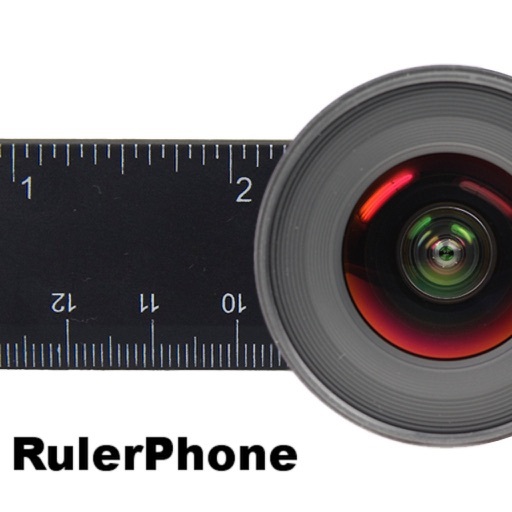 RulerPhone turns your iPhone and its camera into a true measuring tape -- all you need is something already in your wallet: a gift card, MetroCard, driver's license, or credit card. New Version! 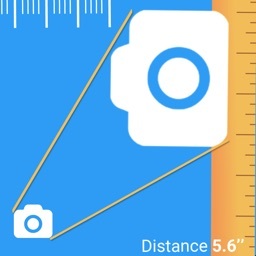 RulerPhone can now also measure the distance from your iPhone's camera to any object and save any measurements to your photo library! 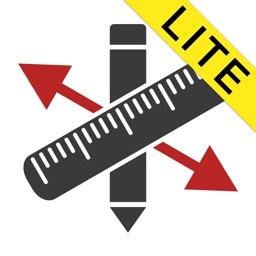 Note: RulerPhone Lite allows measurements up to 1.5 feet. 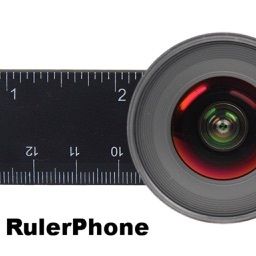 To accurately measure anything from a few inches to beyond 12 feet, buy the full version of RulerPhone. 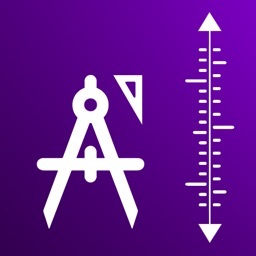 RulerPhone is not like other apps: it does not just display an image of a ruler on your iPhone, and it does not use GPS to calculate distance. 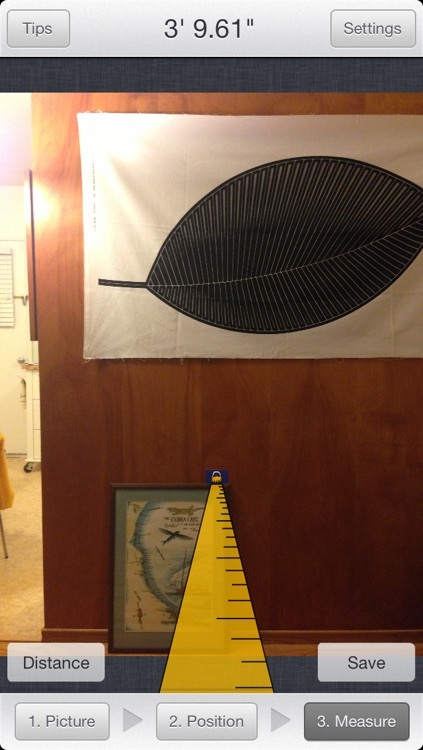 RulerPhone can accurately measure distances ranging from a few inches to 10 feet and beyond. "...one of the best applications for the iPhone." "I was surprised how well this worked...I would buy this for $10." "Works like a charm...super easy to use." Place any credit-card sized card next to the object you'd like to measure, snap a picture with your iPhone's camera, align your image with the card placeholder that RulerPhone displays on-screen, and you are ready to measure anything in your picture just by dragging your finger. 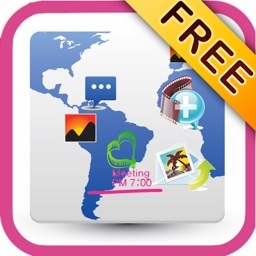 You can also use any picture already stored in your iPhone or iPod Touch photo library. RulerPhone figures out the dimensions you're measuring using the card in your picture as reference. Once you've aligned the card in your image with the on-screen card placeholder, you simply drag your finger across the screen to measure distance. 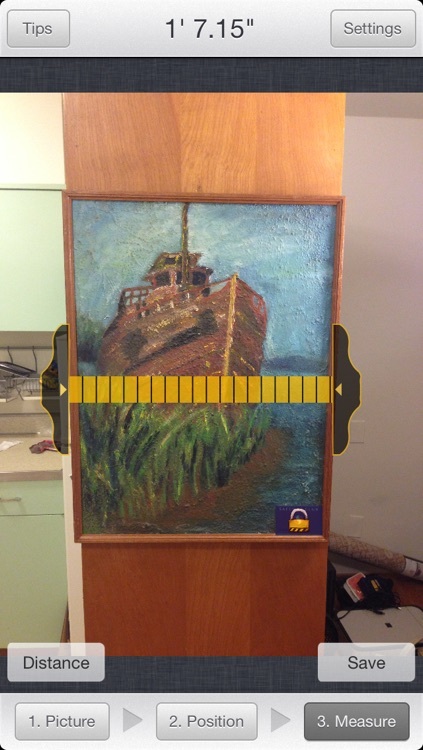 RulerPhone will display a ruler over your picture that you can drag and adjust to fine-tune your measurements (as seen in the screenshot below). RulerPhone is accurate within half an inch when measuring distances of three feet or less and can be accurate within a single inch when measuring distances up to 10 feet as long as the instructions are followed closely. Much of RulerPhone's accuracy depends on the user's ability to follow the on-screen instructions and tips for accuracy. Once these steps are mastered, RulerPhone is a very accurate tool. RulerPhone's accuracy will also continue to increase as the iPhone's camera is upgraded. 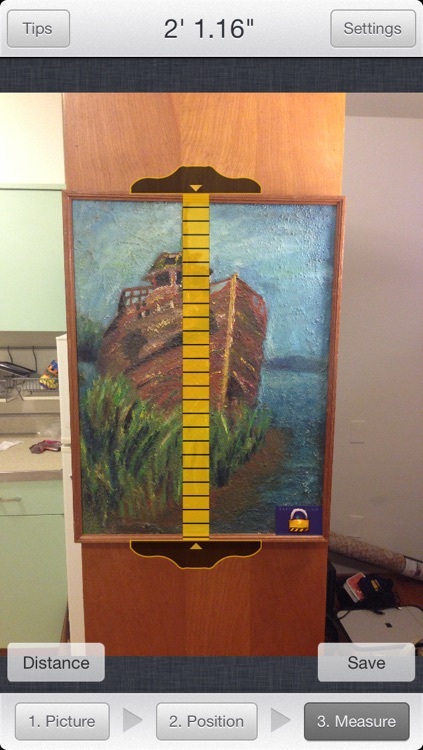 RulerPhone does not measure depth in a photograph. 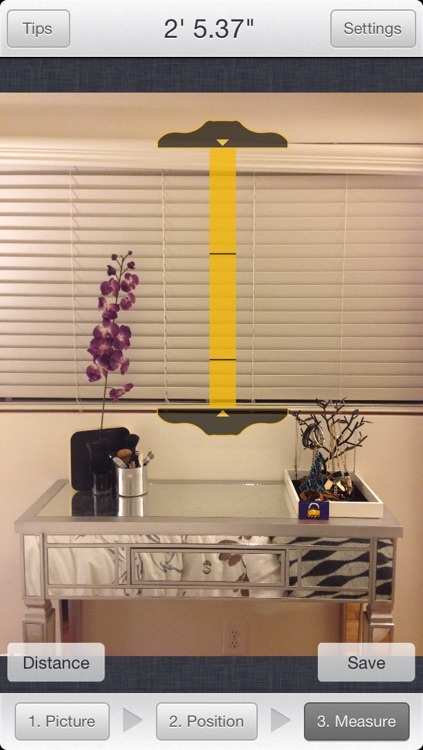 When you take a picture, RulerPhone can only measure an object's height and/or width. Similarly, if you take a picture with your MetroCard or driver's license off at an angle instead of pointing directly at the camera, RulerPhone's accuracy will be compromised. All of this information is in RulerPhone's instructions and accuracy tips that are available once you buy the app, and more information is found at the website below. Go to http://www.benkamens.com/rulerphone to learn more, get tips, and watch video of RulerPhone in action.